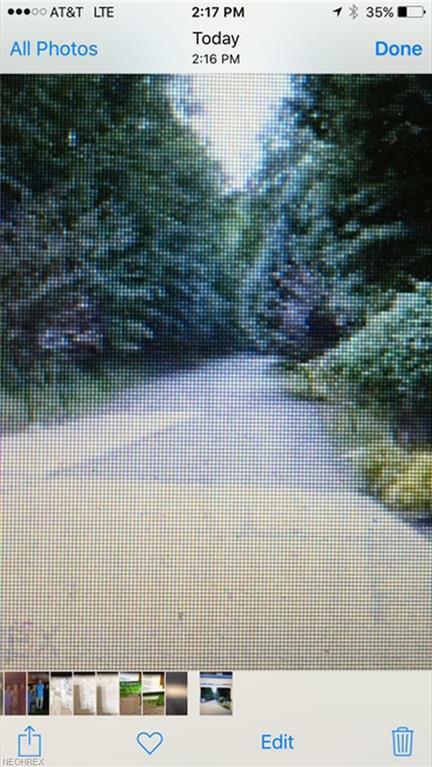 Weirton- Build your dream home on this 3 acre corner lot. 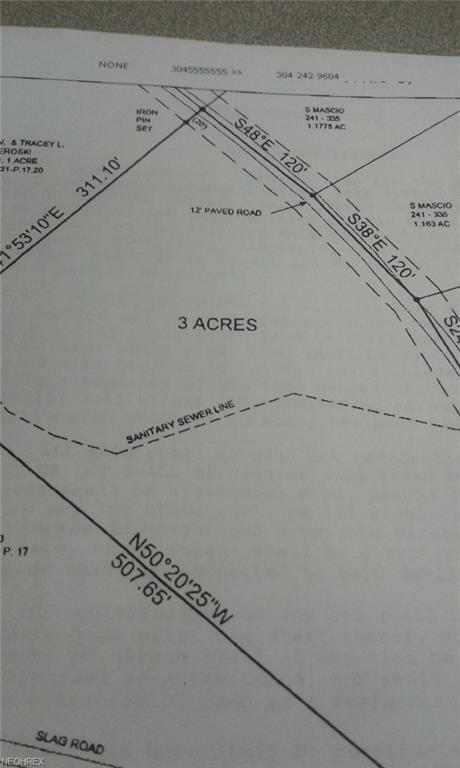 ( Lots 29,30,31 ) All underground utilities available. 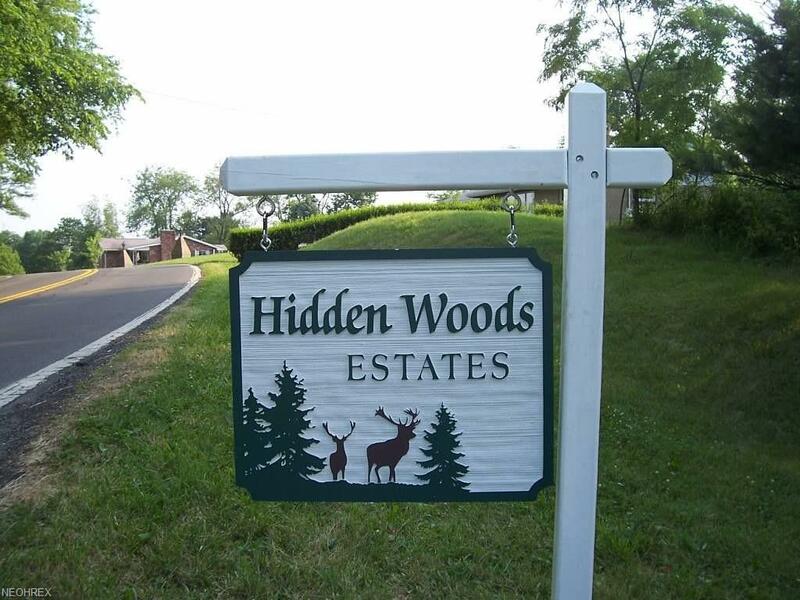 Survey is completed and paid for by seller and the lots will be cleared so you can start building immediately. Listing courtesy of First Choice, Realtors. Listing provided courtesy of First Choice, Realtors.